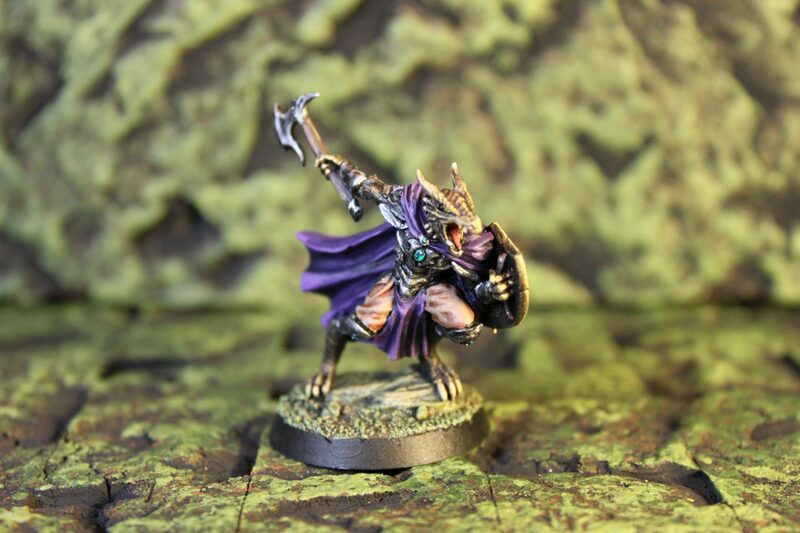 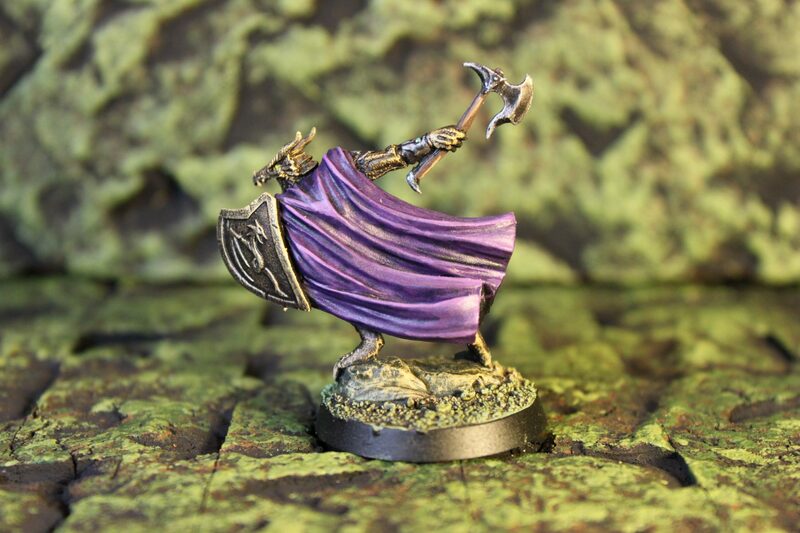 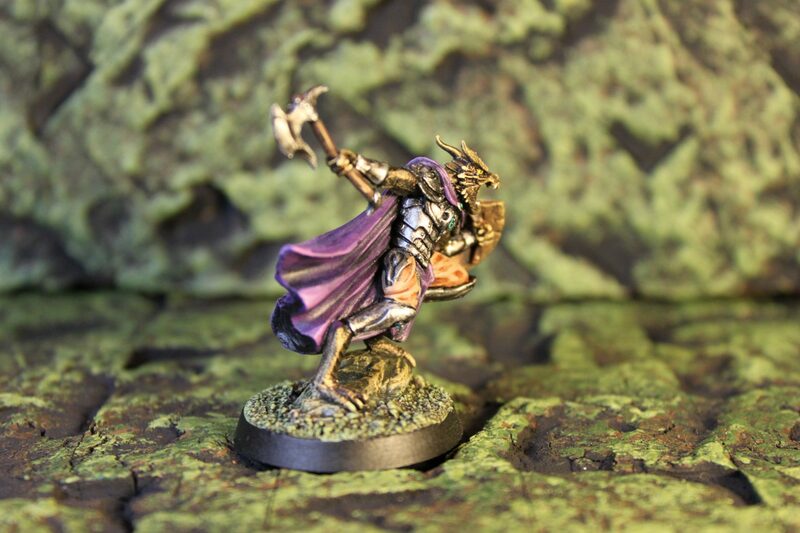 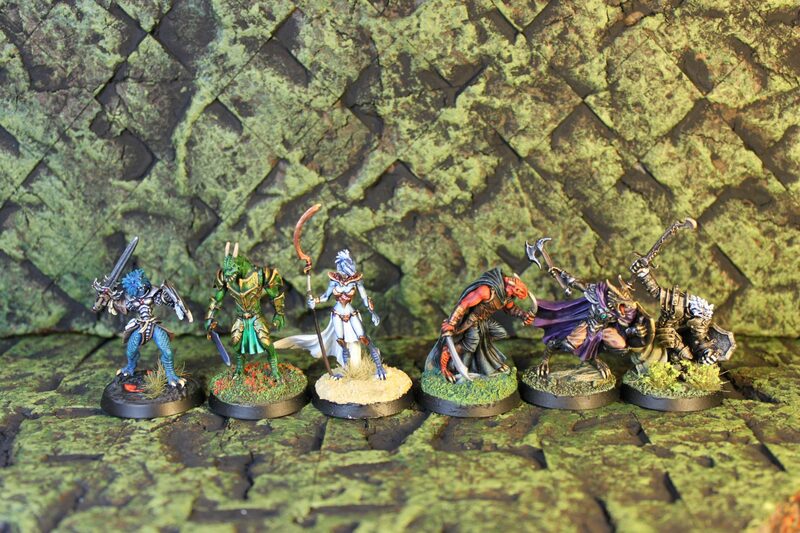 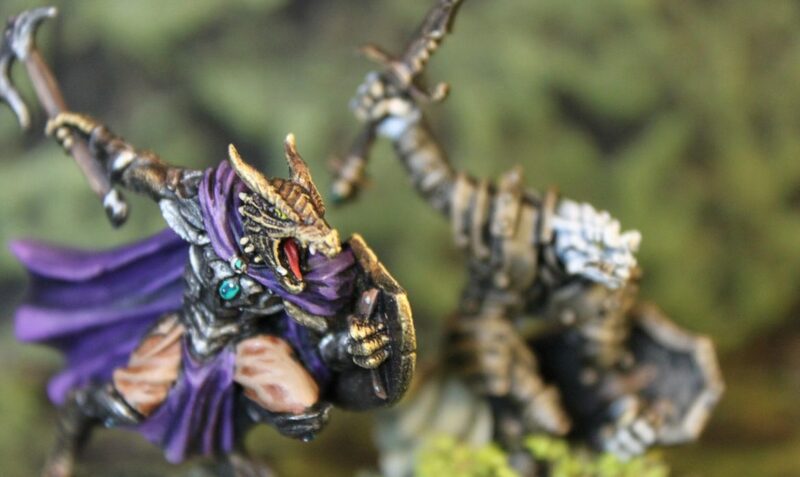 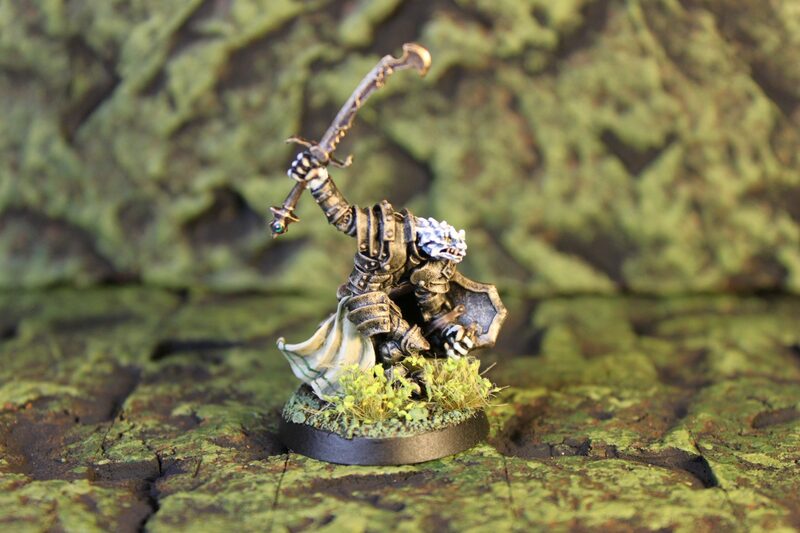 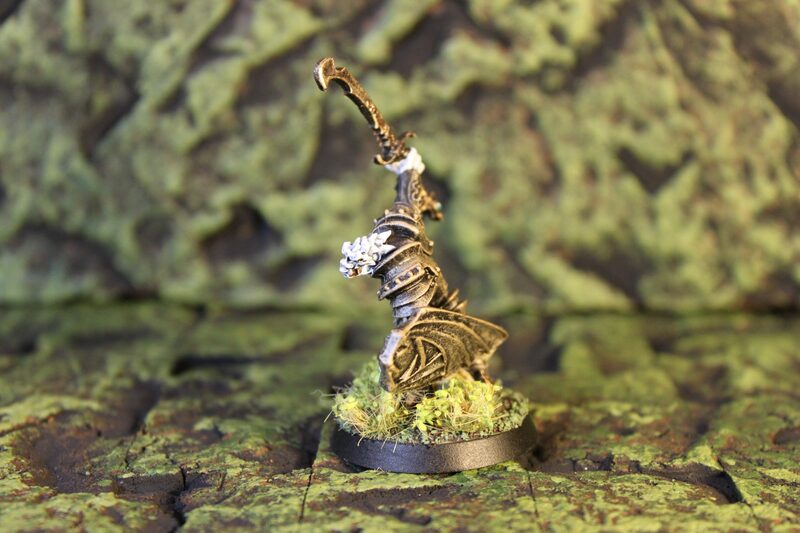 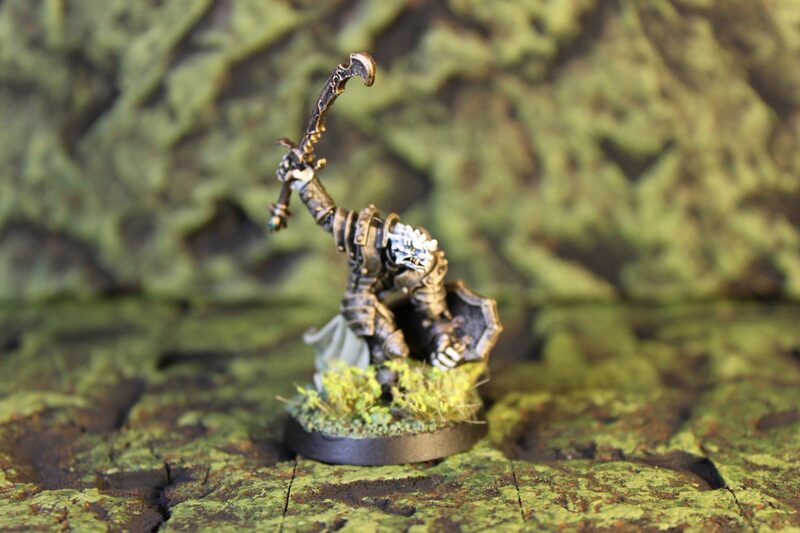 When I started our D&D campaign last year, I didn’t expect Dragonborn to be a major element of the game, but that was before I found DarkSword Miniatures. 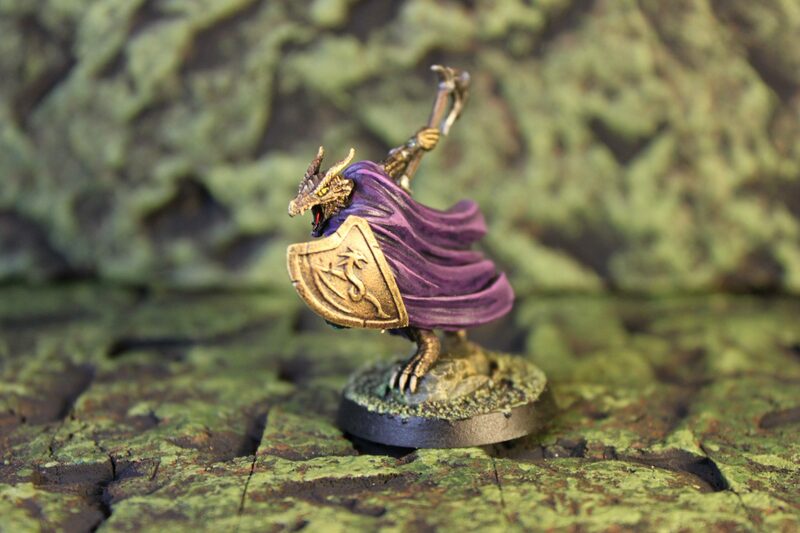 Their Dragonkin are fantastic. 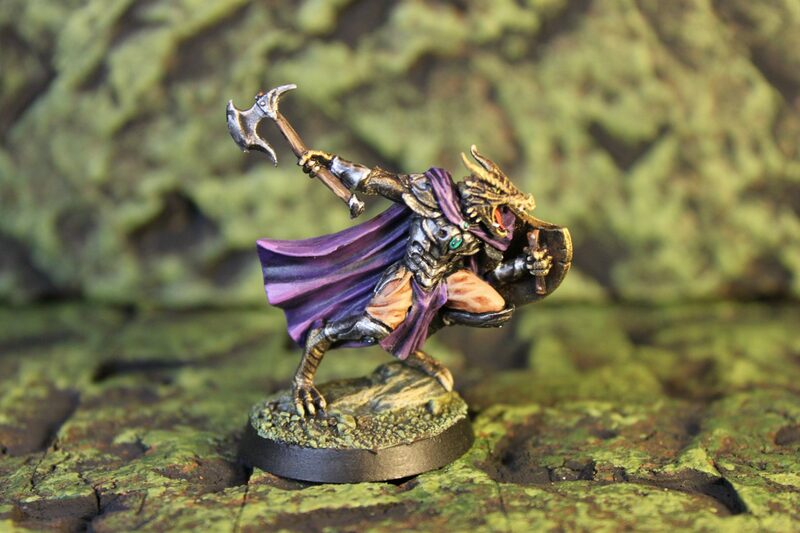 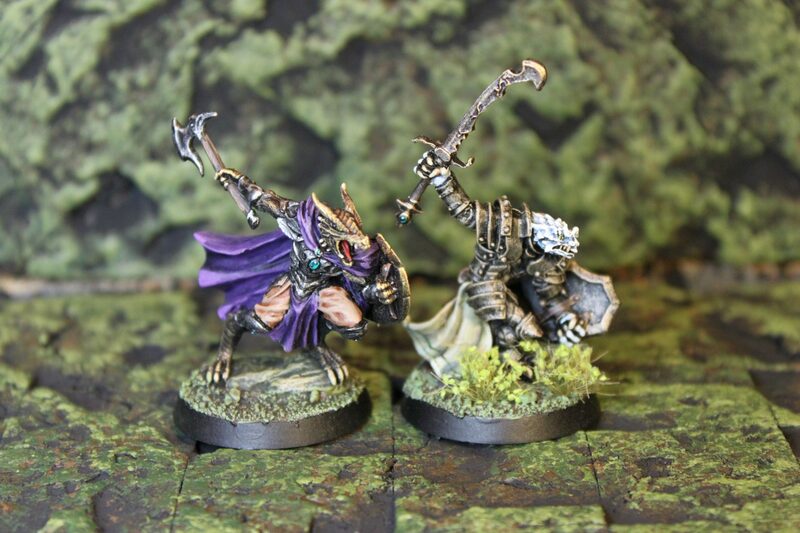 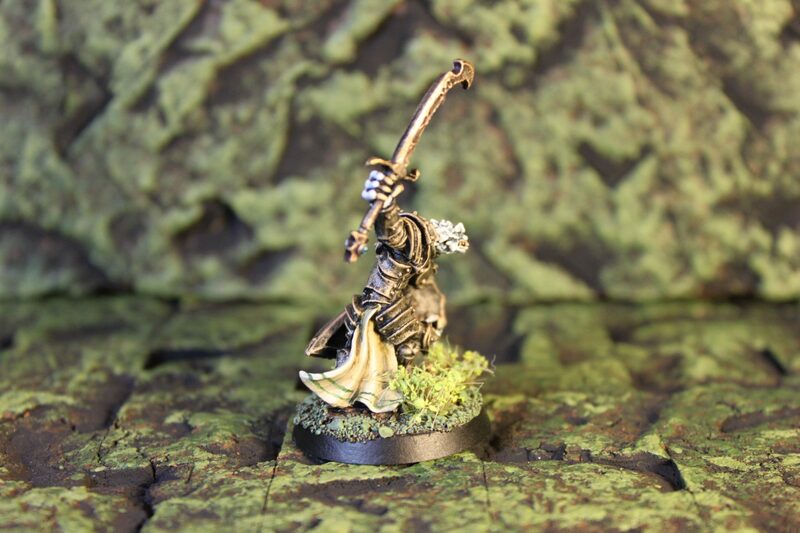 Here is their latest Dragonkin Warrior with his pal, the Dragonman Warrior from Reaper. 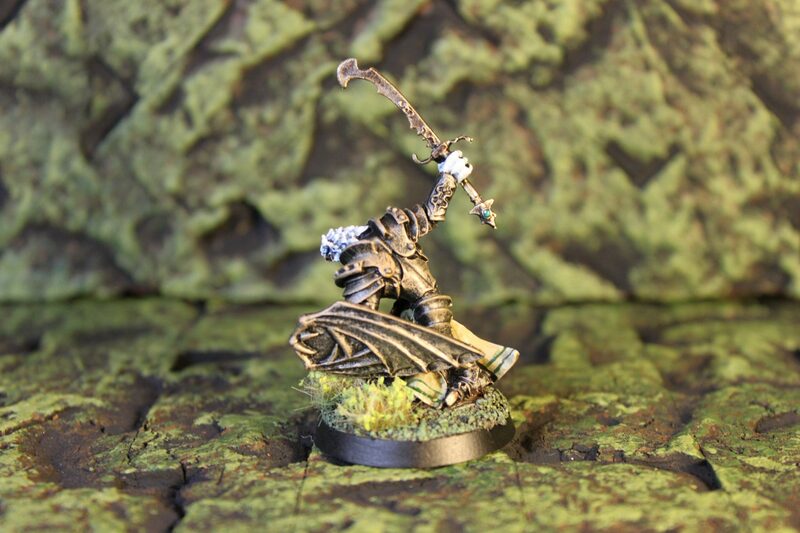 Both perfect as Dragonkin for D&D.